If you are in a committed relationship, then you know just how much work it takes to maintain it. Long distance relationships are no exception to this and actually require even more effort. No matter whether your significant other lives in a different state or a completely different part of the world, your relationship will face challenges. And you need to be mentally prepared for the extra effort you need to make to keep things going. Below are seven tips, tricks, and facts that you need to know if you are in a long-distance relationship or about to get into one. There are different ways to express love in a relationship. You might be into gifts, acts of service or physical intimacy. But when you’re in a long-distance relationship, the best way to express love is by spending quality time together. And since there’s so much distance between you, the only way to do that is by communicating regularly. You should invest as much time and energy as possible into communicating. It could be regular phone calls to find out how his or her day went. Or nice flirty texts to remind them that you are thinking about them. Or if you miss their face, you could simply opt for a video call to make it seem like they are right there with you. Whatever the case, it is this constant communication that will make the relationship work. Communication is important, but it can only carry your relationship so far. Every relationship needs some intimacy whether it is a hug, hand holding or a super long make-out session. This allows you to express your physical attraction and will bring the two of you together. With long distance relationships, the only way to achieve this is by scheduling meet-ups on a regular basis. You could make it every few weeks or months depending on your financial abilities and flexibility in terms of time. Whatever the case, just ensure to make it regular. You might be tempted to think that long distance relationships are cheap. After all, you don’t have to budget for things like dinner dates; cab rides home after a night out, flowers and so forth. However, long-distance dates are actually quite costly. What will you spend money on? The answer is a whole lot of stuff. You need to buy plane tickets for the meet-ups. You need to pay for internet services if you don’t have access to free Wi-Fi. You need to pay for phone bills, and those tend to run high if you are a long conversation type of couple. With all this information in mind, it goes without saying that you will have no choice but to master the art of saving pennies to make it work. Calls, texts, and video calls are fun when it comes to communication in relationships. But there is nothing that compares to the power of sending photos. The thing with photos is that they allow your significant other to actually visualize your day. It kind of feels like they are there with you and vice versa. So make sure to snap one and send it every once in a while to keep things interesting. This is truly something that you and your partner need to decide on early in the relationship. Some live for it, and others can survive without it. 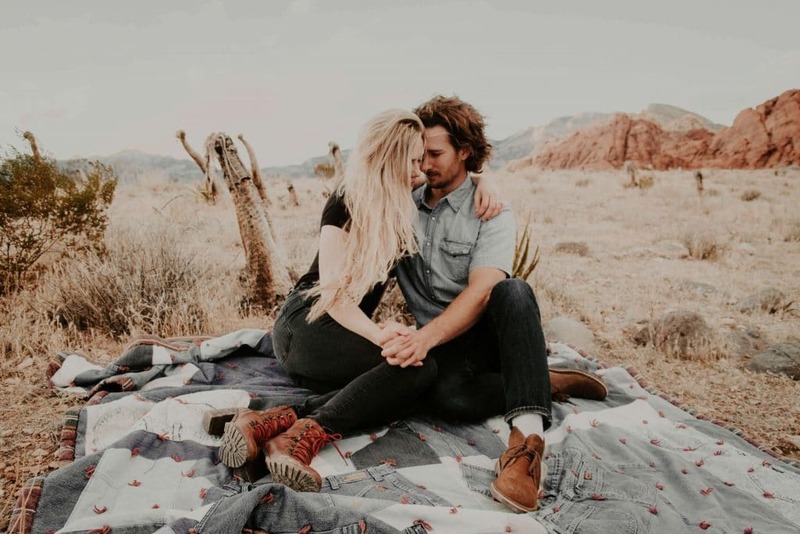 If you are a couple that really values sexual intimacy, then it is something that you will definitely have to consider. Just talk about exactly what you are willing to do and how you want to go about it, and you should both be satisfied with the result. If you are already in a long distance relationship, like you could be on Amolatina, then you know the challenges. If you are just getting started, then you need to brace yourself for hard times ahead. On the one hand, it seems that every time you step outside, there are happy couples up in your face everywhere you turn. It’s like someone called a couples’ convention to taunt you on your way to work. There is also the fact that you don’t have someone to go home to for a nice cuddle session after a super rough day at work. If we started listing the problems, it might take some time. Don’t let these problems mess with your head! Getting hung up on the challenges draws your attention away from the good things in your relationship. It also kills your buzz and will affect your excitement for each other. Take it easy and choose to focus only on the good things. Finally, make the most of all the time you have together. Whether it is a video call or your monthly meet-up, it is important to enjoy yourself. Remember that it is a relationship and the goal is to figure out whether this is someone you want to spend more time with. Get to know more about them. This means that simple ‘how was your day’ conversations are not enough. Find out more about your person’s character, fears, values, and personality. That is truly the only way to not only build the relationship but to also figure out whether or not the long-distance challenges are worth it. It goes without saying that long distance relationships are hard. However, with a little deliberate effort from you and your beaux, you should be able to make it work. A flirty text here, a Skype call there and choosing to see the bigger picture are all you need for the relationship to survive. Can Long Distance Relationships Really Work? Science Says Yes!